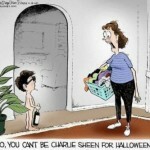 This year, you’ll have to say “Winning HalloSheen” to get any candy. And by candy, I mean drugs. 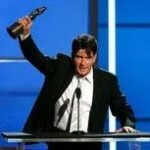 Tags: Charlie Sheen, Kids, That's Hyslarious!